Located in Amsterdam, The Netherlands. Founded in 1870. 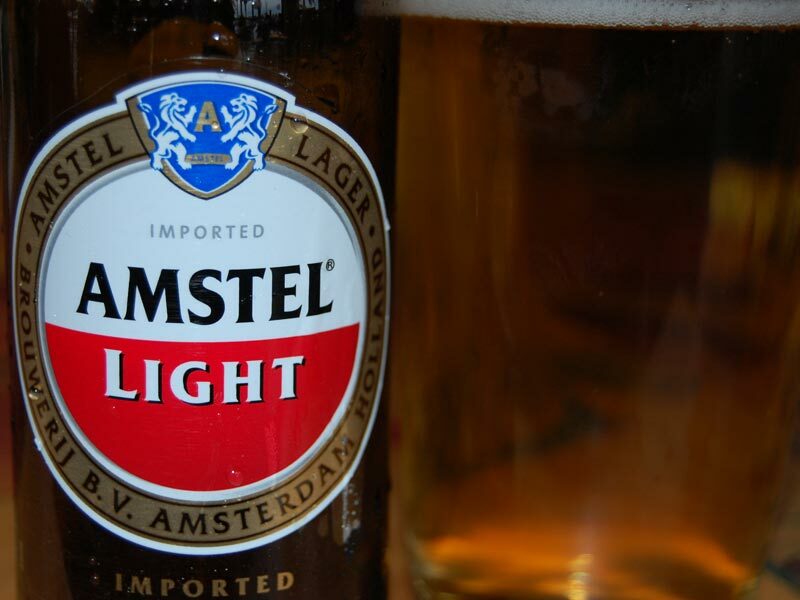 Best known for the globally-distributed Amstel Light lager. 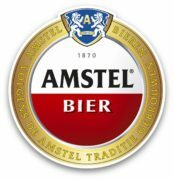 Named after the Amstel River.